The Garador garage door range is comprised of five types of garage door: Up & Over, Sectional, GaraRoll, Side Hinged and Garage Side Door. We offer a full range of Garador spares for these door types, including older models of garage door such as the Garador Mark 3 (Garador mk3c) canopy up & over garage door, and of course our new canopy and retractable up & over door range. 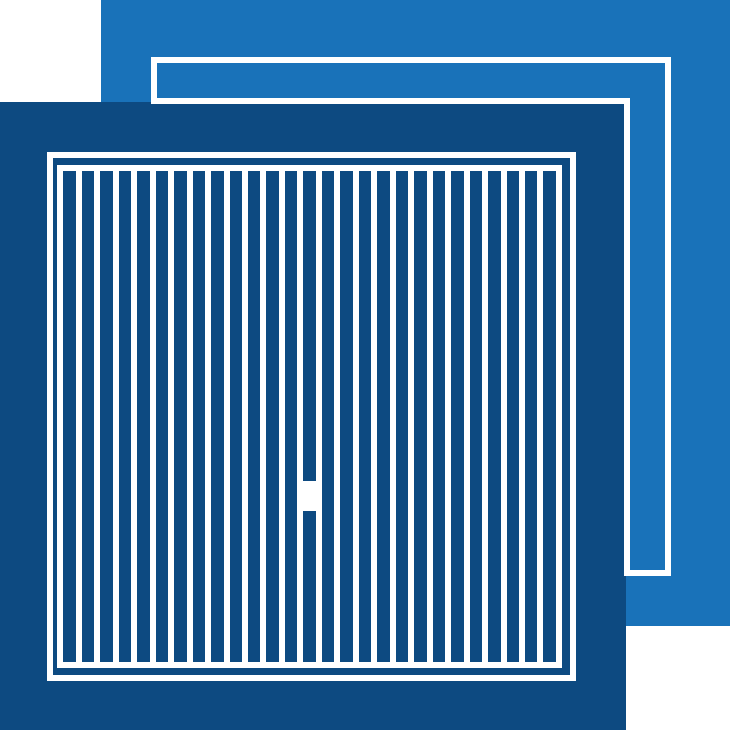 There is no need to purchase a brand new door when you can simply replace parts for your existing garage door. Whatever parts or accessories you may need, we can offer you replacement parts for both current and previous garage door ranges. 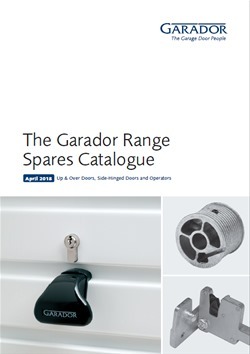 Our range of genuine Garador spares includes everything from springs, cables, rollers and spindles right up to radio receivers and transmitters. We can also provide keys, locks, handle mechanisms and much more. You can choose the convenience of buying from a local specialist or stockist or buying from us direct through our own secure online shop. We would always recommend repairs are carried out by a competent local specialist installer. To find one in your area, please click the button below. Alternatively, if you would like to download the spares brochure or purchase spares online, please select the relevant link below.